This drama tells the story of two sisters Yoon Ye Eun and Yoon Sang Eun. Yoon Ye Eun (Shim Yi Young) has been married for 7 years. She is a housewife and works hard taking care of the family on her husband, Lee Jin Sup (Kang Seo Joon)’s side. Her in-laws though give her a hard time, but she is positive and happy. Her husband’s business is doing well and they move into a new house. However, she then finds out her husband is having an affair. 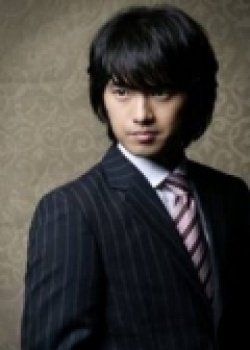 Yoon Sang Eun (Han Young) is single and runs a small piano institute. While running her piano institute, she has fallen into debt. She meets Choi Jae Woong (Oh Dae Gyu) through a matchmaking agency. Choi Jae Woong proposes to enter into a contract marriage with Yoon Sang Eun and in return he will pay off her debts.